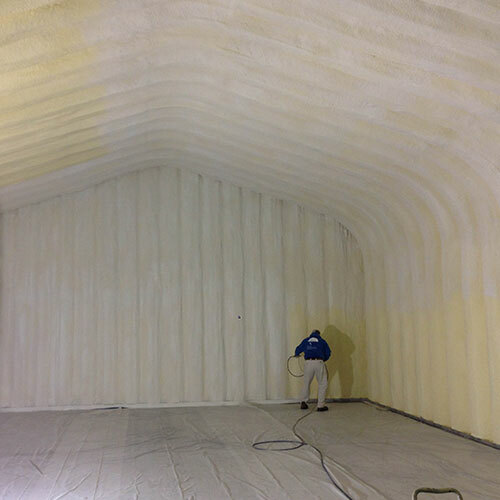 Spray Foam Insulation is the best way reduce air leakage. 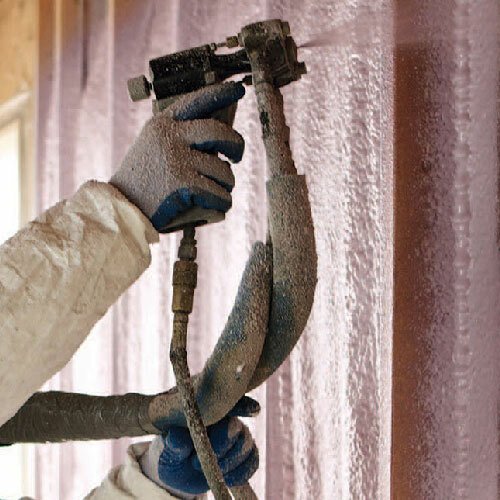 With Foam Insulation in place, it is easy to fill cracks, and holes in your home or business completely. 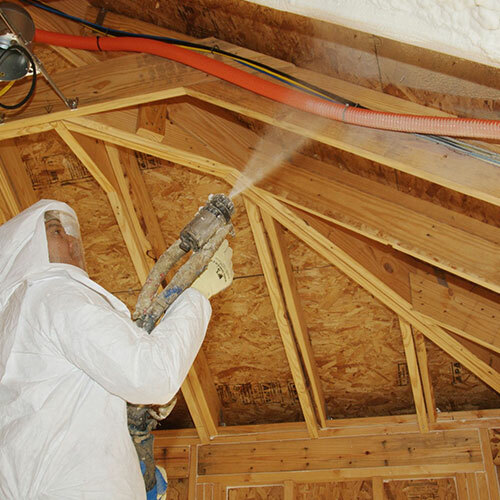 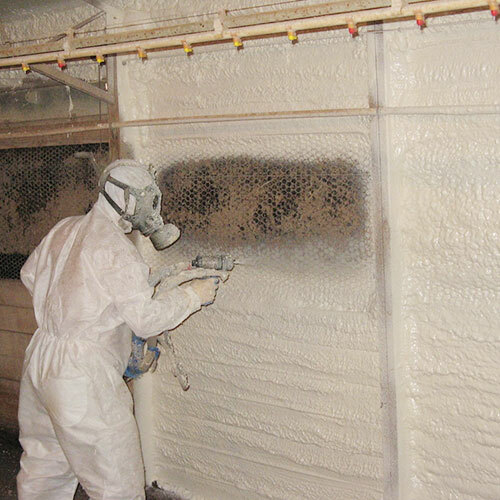 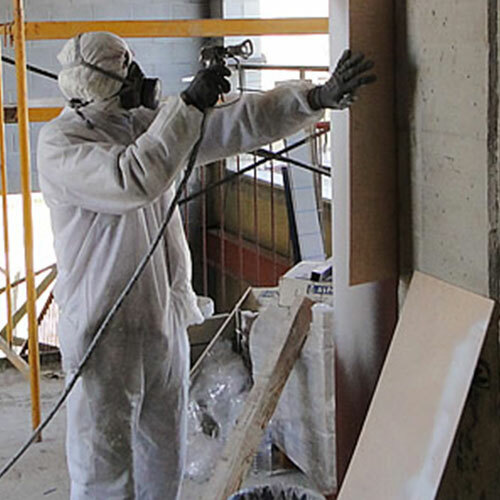 Spray applied foam provides the better air infiltration protection (R-value) per inch than cellulose or fiberglass. 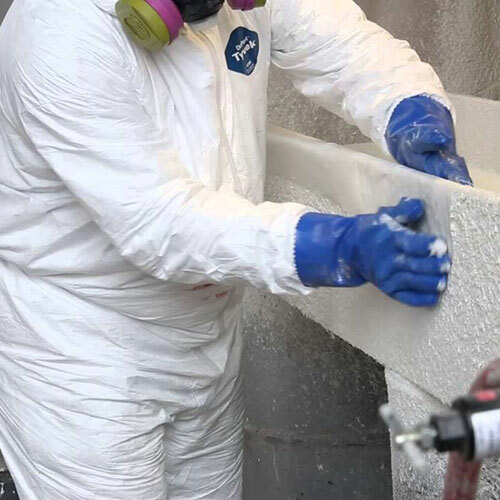 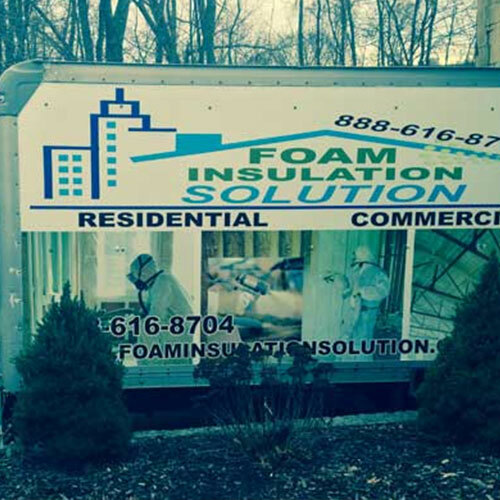 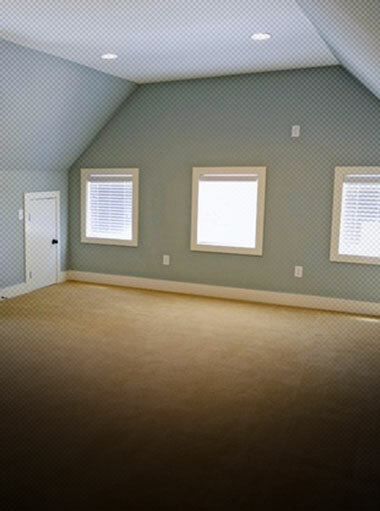 Foam insulation is the right choice for any home or office application in Jericho, NY, and so is Foam Insulation Solution! 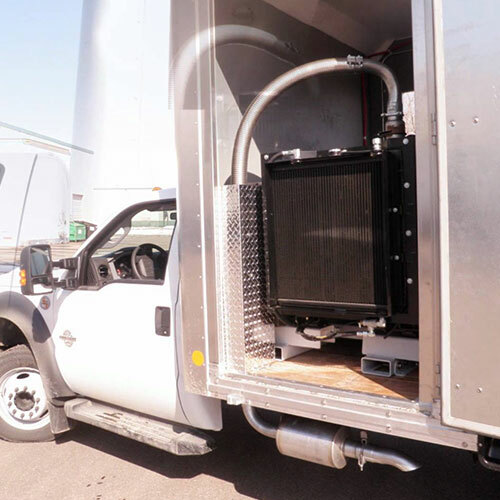 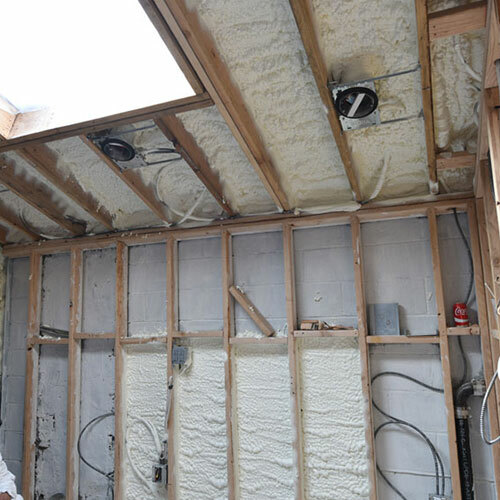 If you’re unfamiliar with foam insulation, just think of a foam coffee cup or a Styrofoam ice chest. 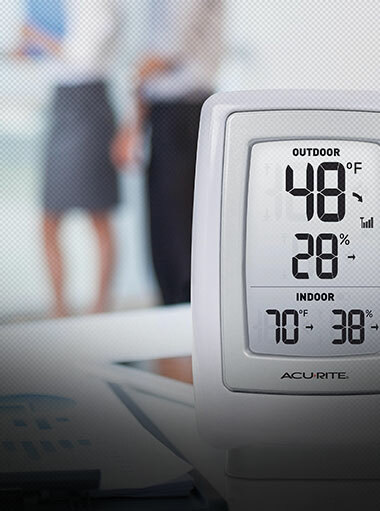 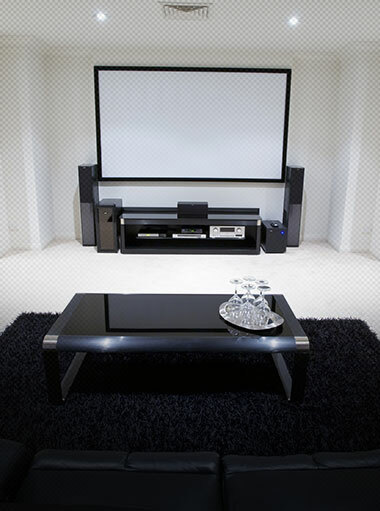 Both keep heat or cold inside while protecting the outside from temperature transfer. 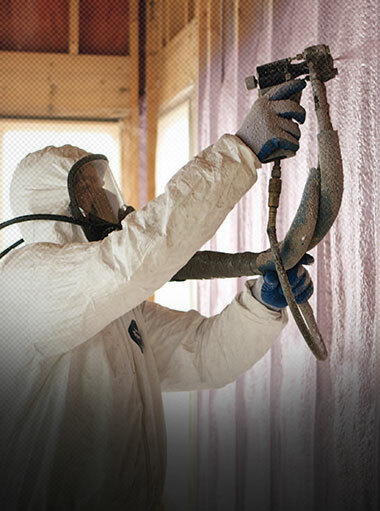 Foam insulation in a building does precisely the same thing. 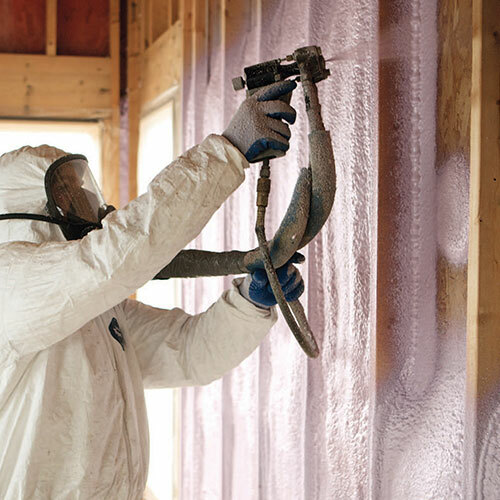 Foam insulation doesn’t only insulate your home like other similar products – it also seals temperature treated air in, and outdoor air out. 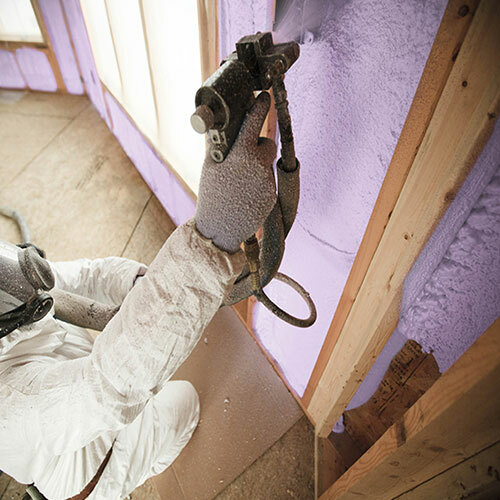 Air sealing keeps air inside your home or office from escaping through cracks and crevices. 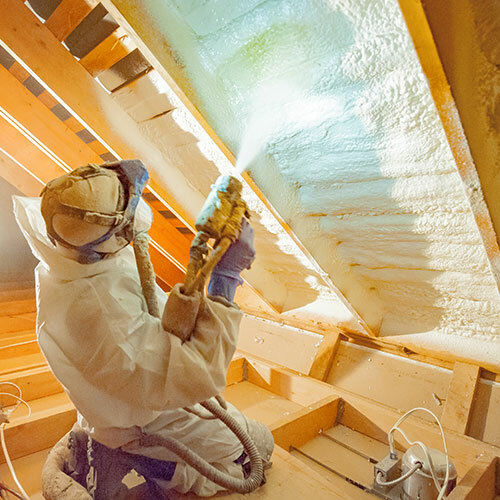 These leaks and holes exist mostly around lights, plumbing, attic hatches, electrical wires, doors, chimneys, and ducts.With spray applied foam, HVAC treated air that you pay for- stays inside your home- where it belongs. 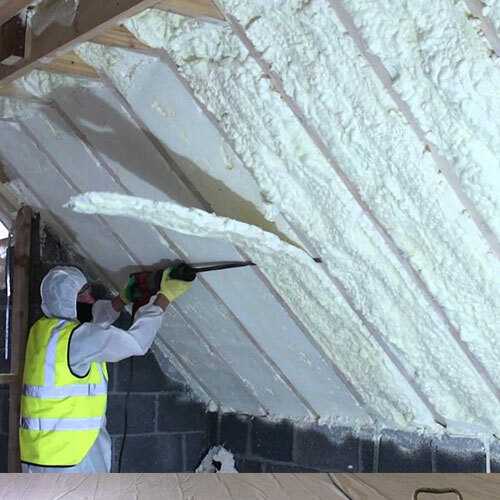 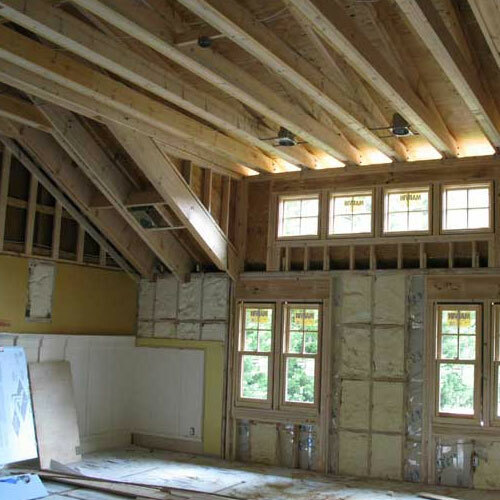 With so many ways to spend money on your home or business, why invest in the best insulation on the market? 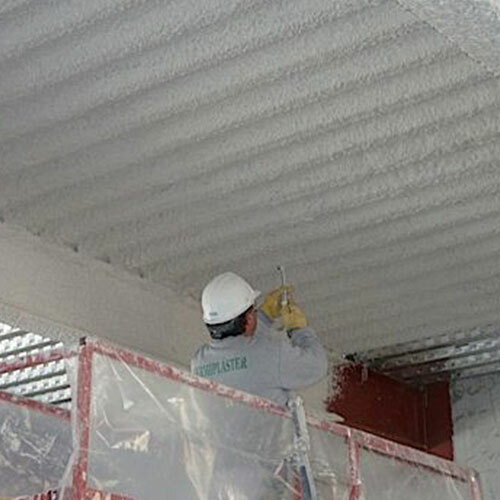 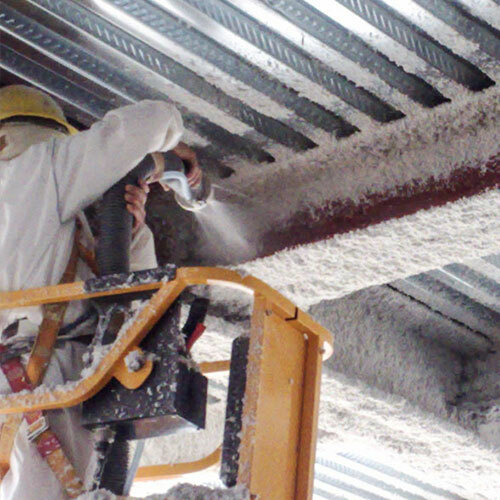 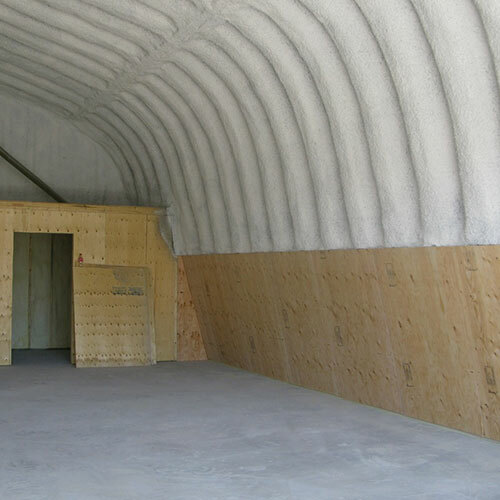 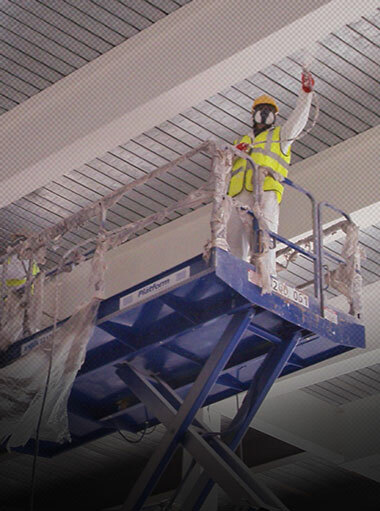 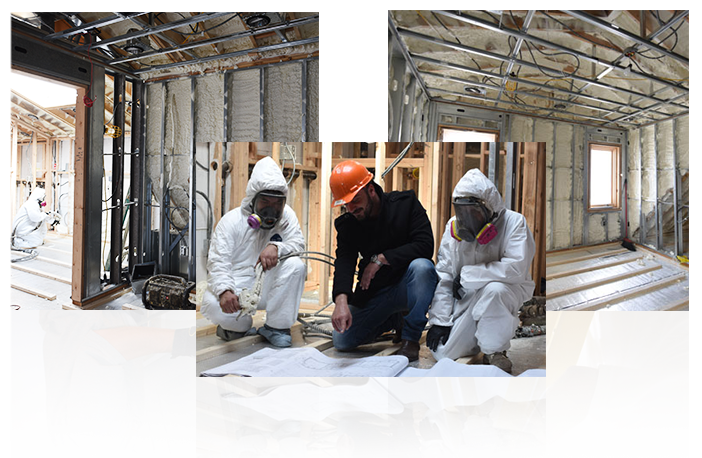 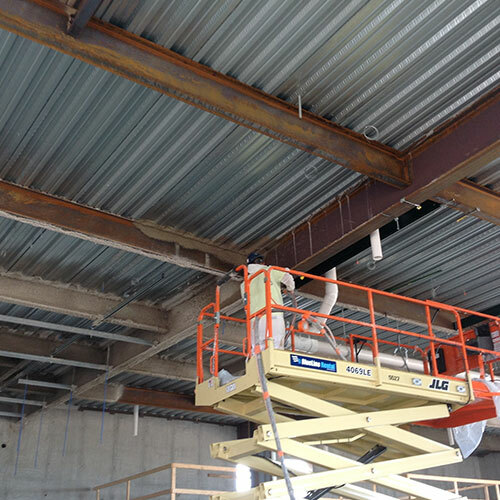 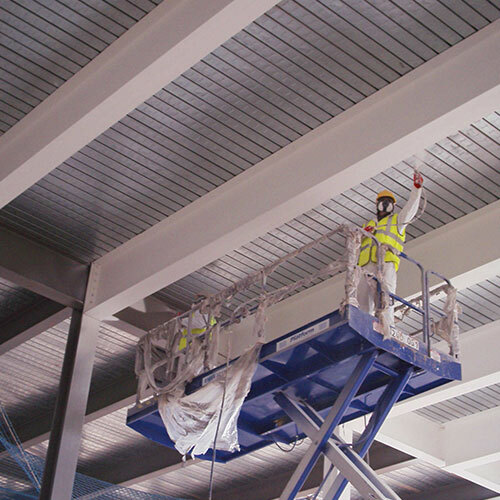 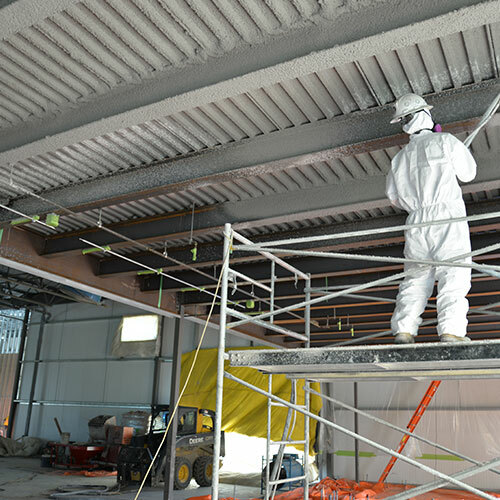 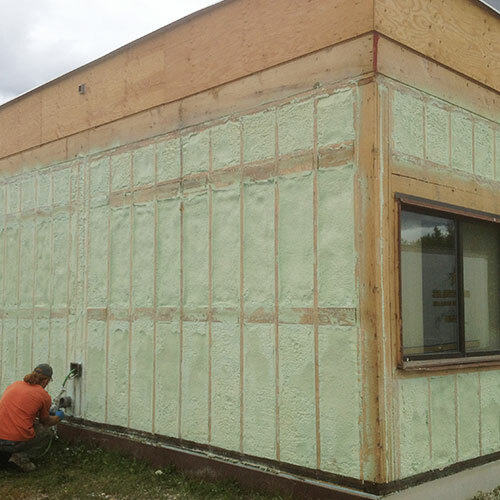 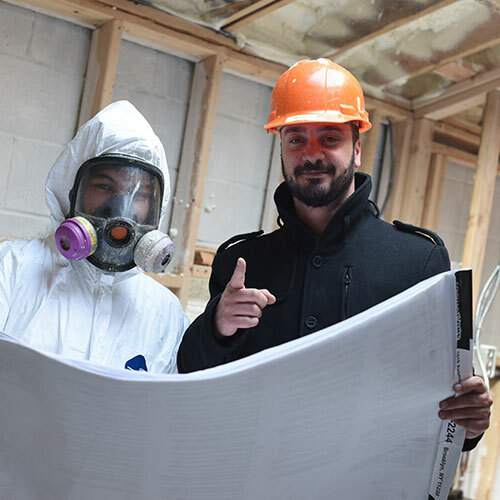 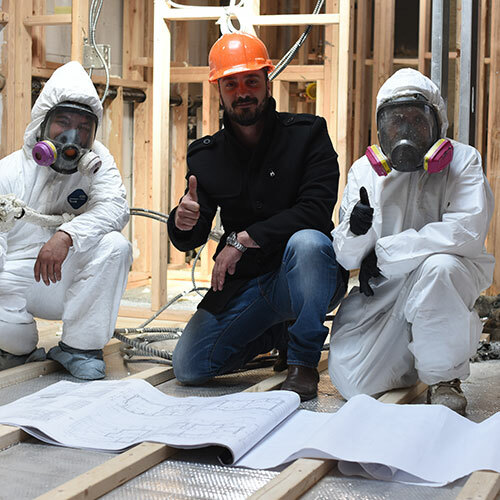 Insulation and air sealing are essential parts of any environmentally friendly building. 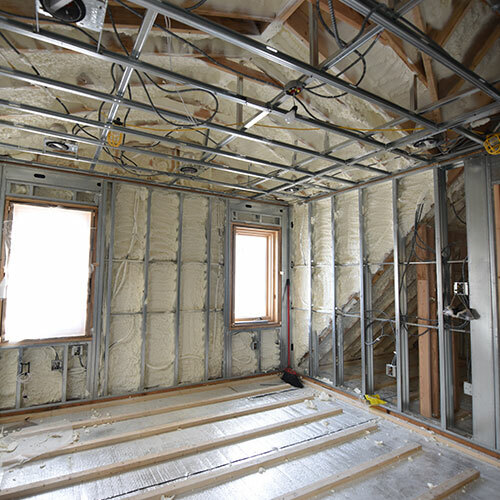 The most affordable energy is energy that isn’t used. 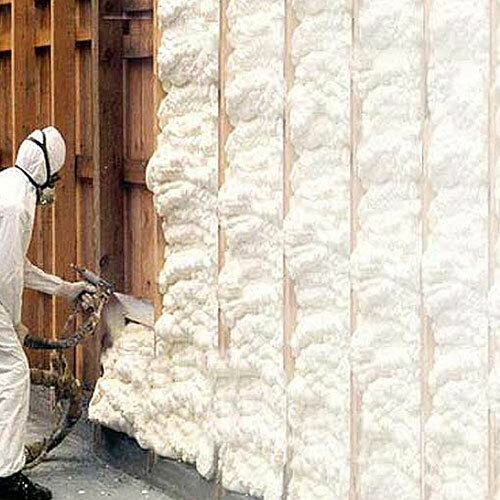 By insulating with foam, you will keep the energy you’ve already paid for inside.